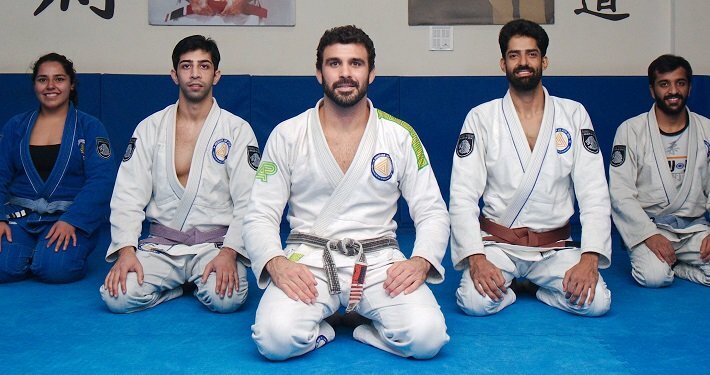 BJJ is an art of self-defense that focuses on ground techniques requiring minimum strength, speed and flexibility, placing greater emphasis on timing and a deeper understanding of bio-mechanics. 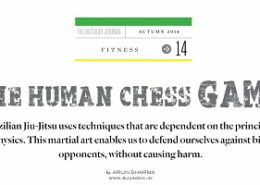 BJJ enables the practitioner to defend without causing harm to himself or the opponent. For this reason, BJJ is safe to practice at any age in a realistic way. Developed by the Gracie Family in Brazil, BJJ has earned worldwide recognition as an effective martial art. 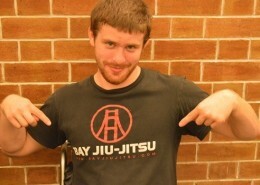 At BJJ India we welcome people from all over to come sweat, laugh, train, wrestle and roll with us. 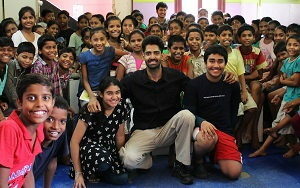 If you’d like to visit or join our school, email us at info@bjjindia.in or call 837-7811-837. 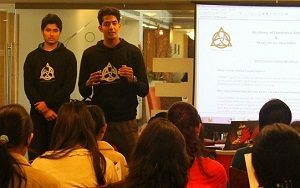 Our seminars have been hosted by Hero Motors, Pepsi, Orange, HCL, E&Y, DPS, WCTM, Amity & Delhi University. 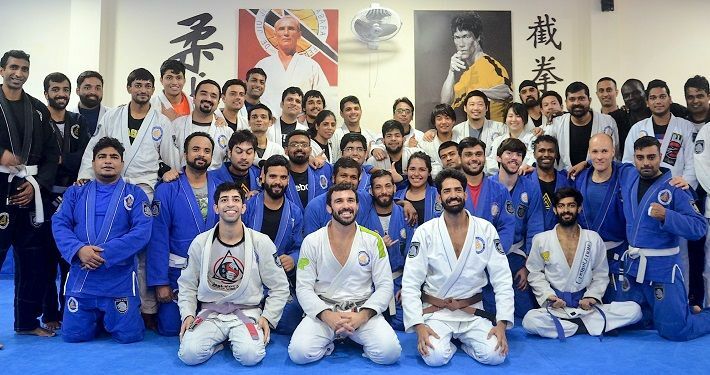 Read more..
At BJJ India we offer an extensive training schedule with a wide variety of classes that allow students to train according to their lifestyle. 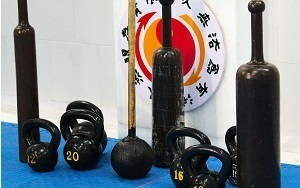 Students can choose to attend classes for simply fun, fitness and self-defense or embark on an intensive training regime for competing in MMA or BJJ tournaments. We not only develop student’s self defense skills but also their social intelligence & train them to look at any situation with a positive attitude and be in control of it. Every class is a learning process for both instructors and students in this beautiful journey of Jiu Jitsu.